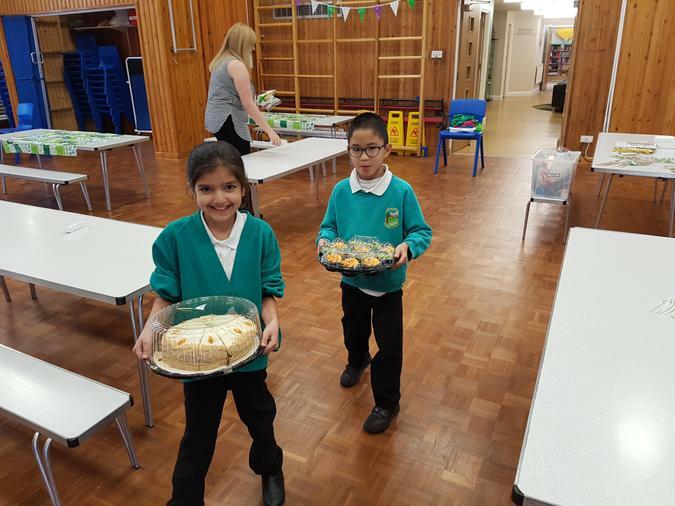 Once again, the Y5 coffee and cake afternoon was a huge success. 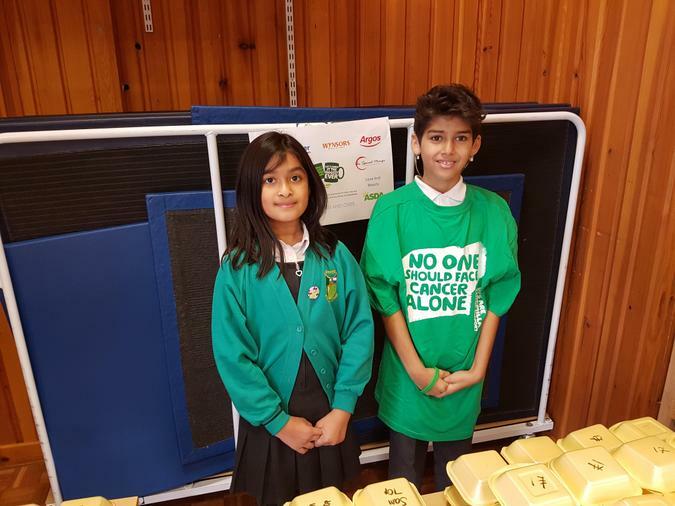 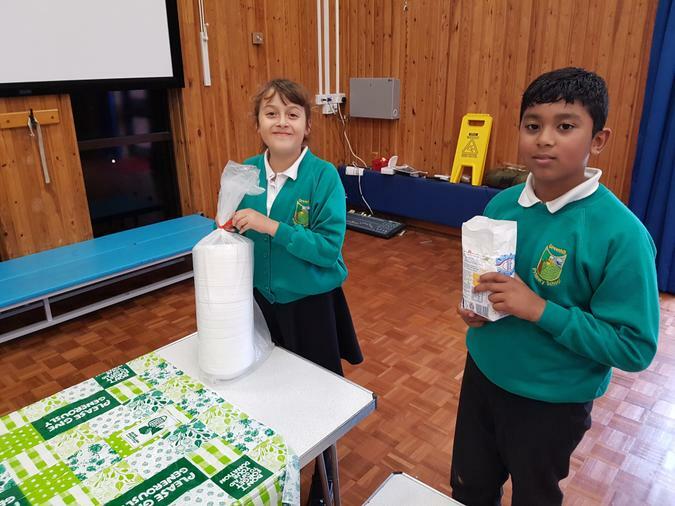 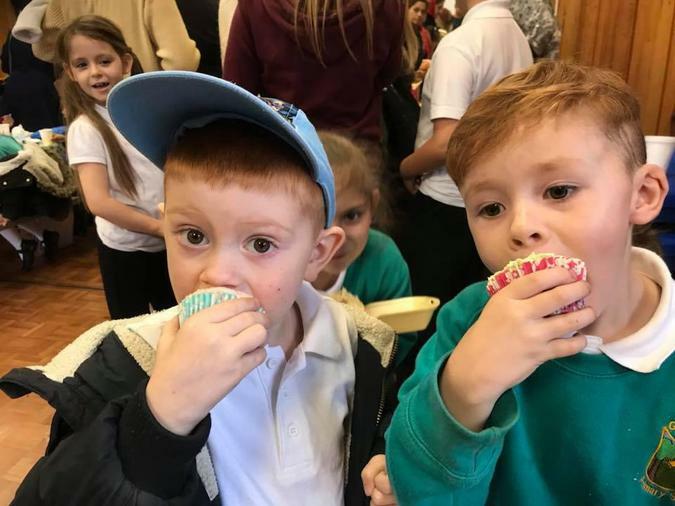 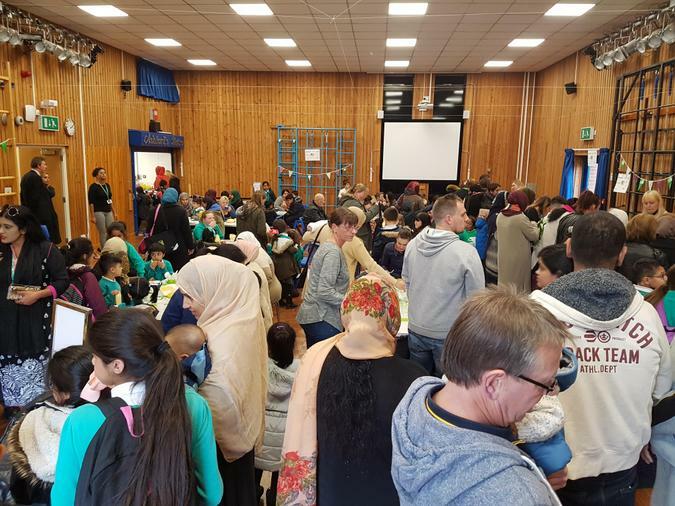 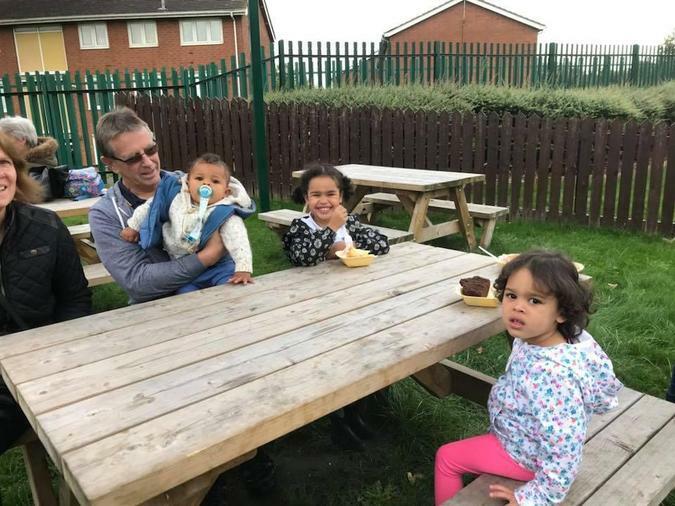 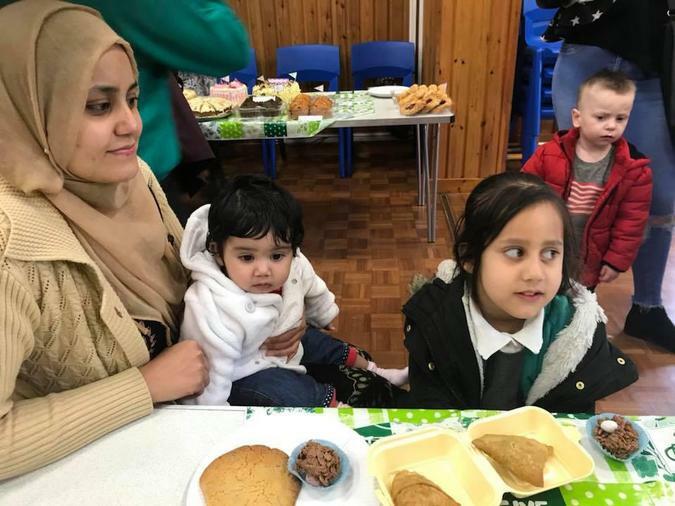 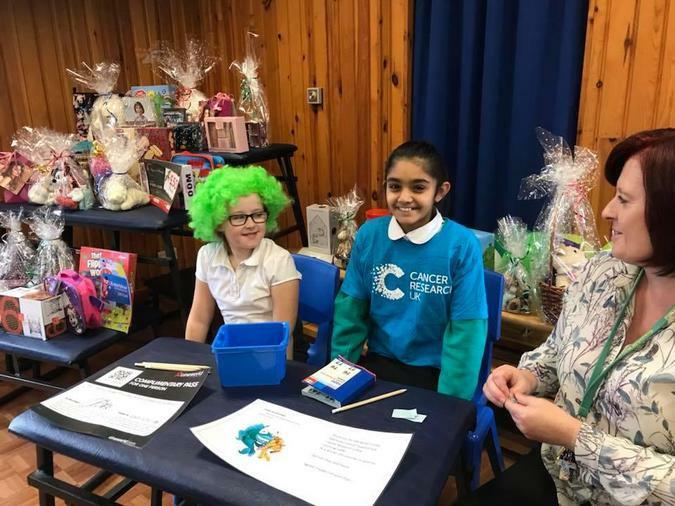 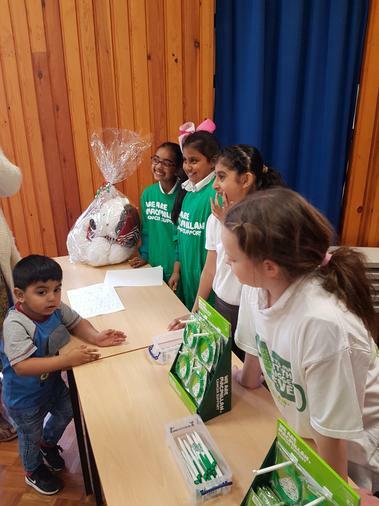 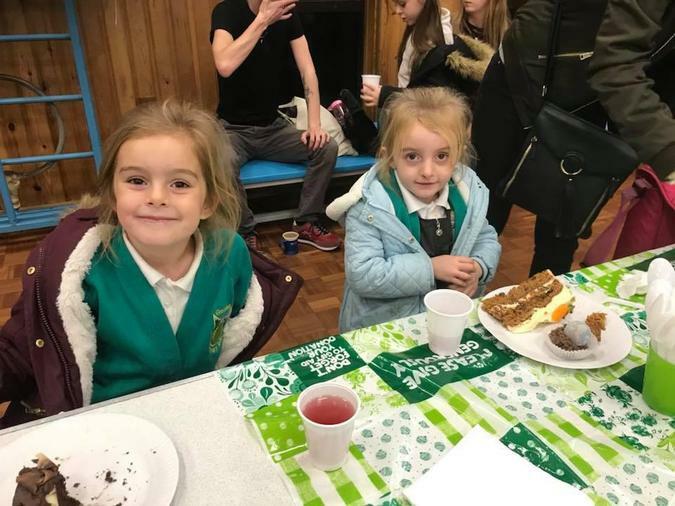 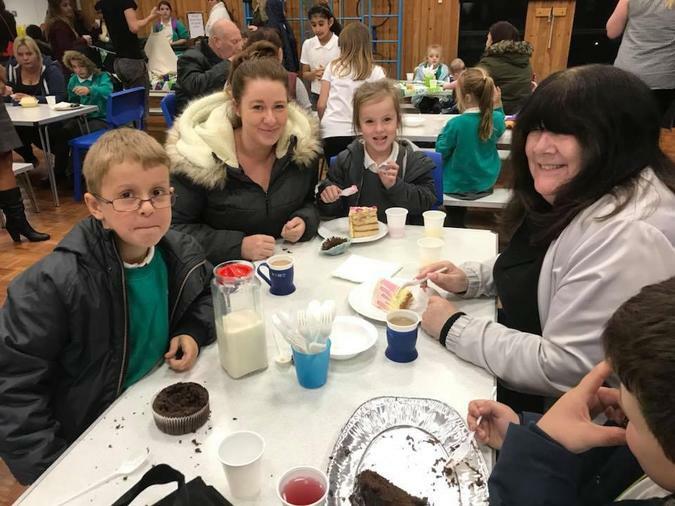 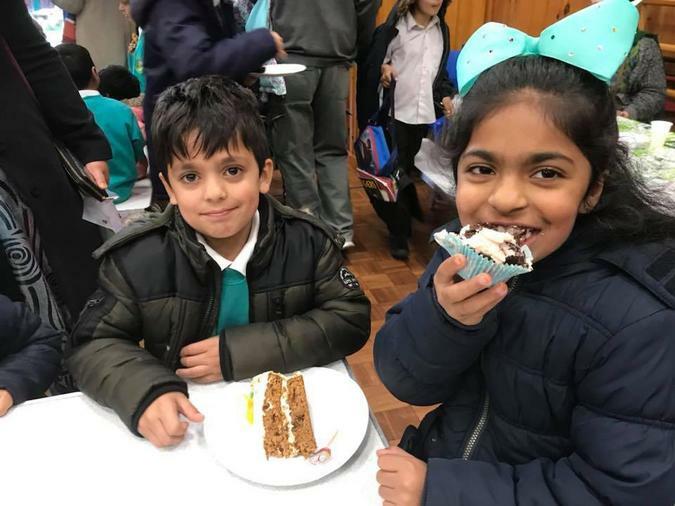 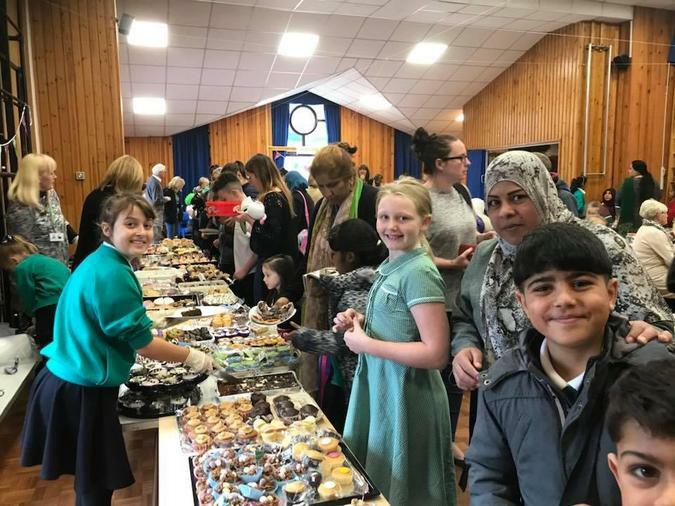 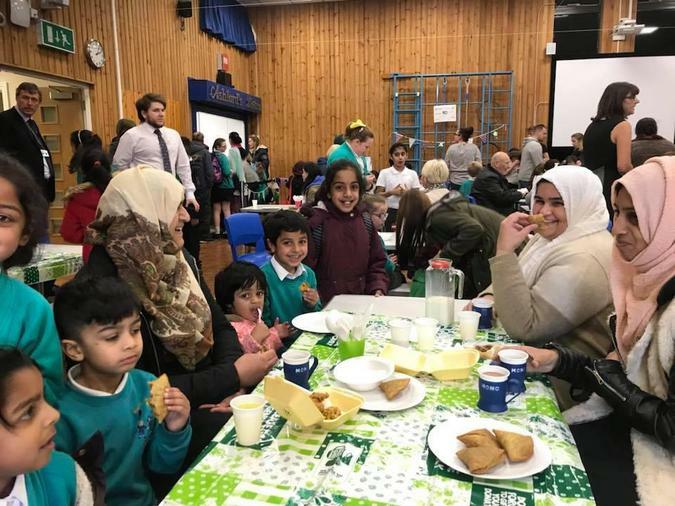 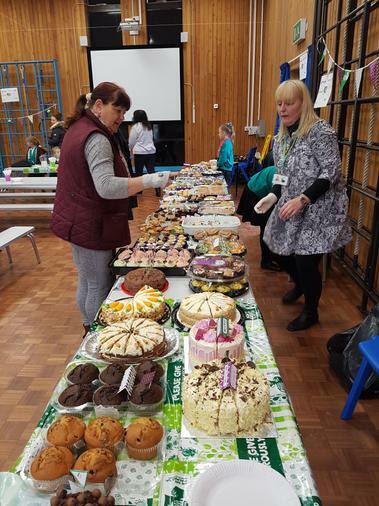 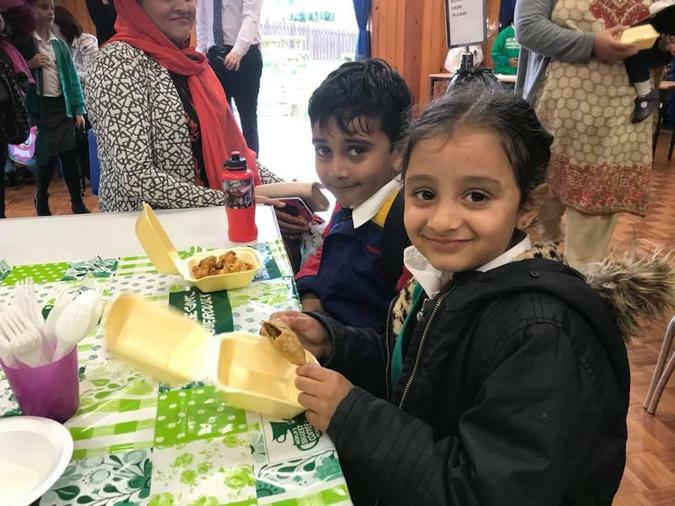 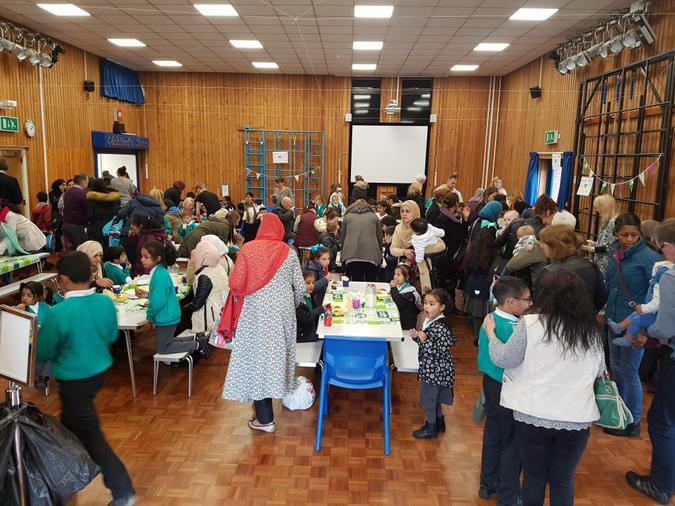 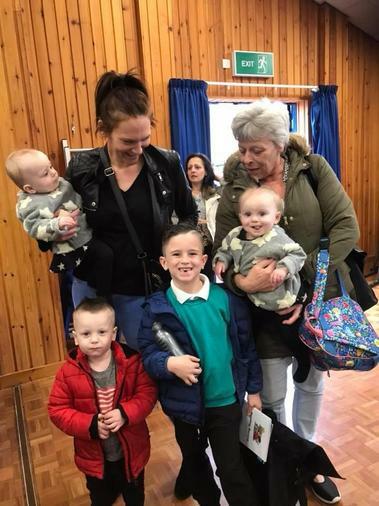 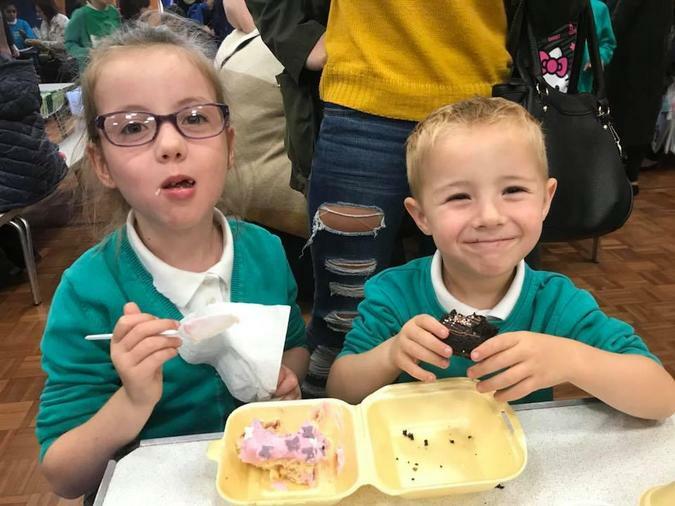 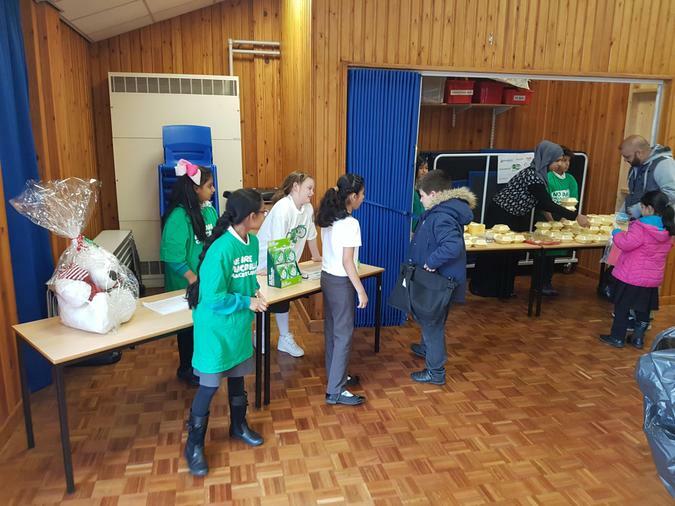 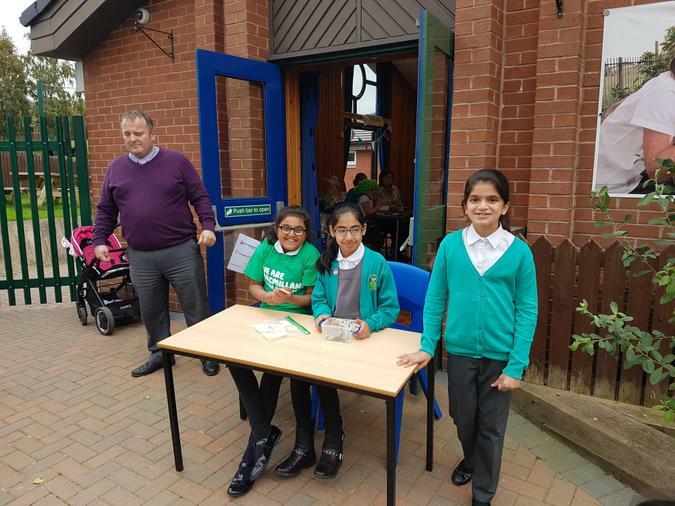 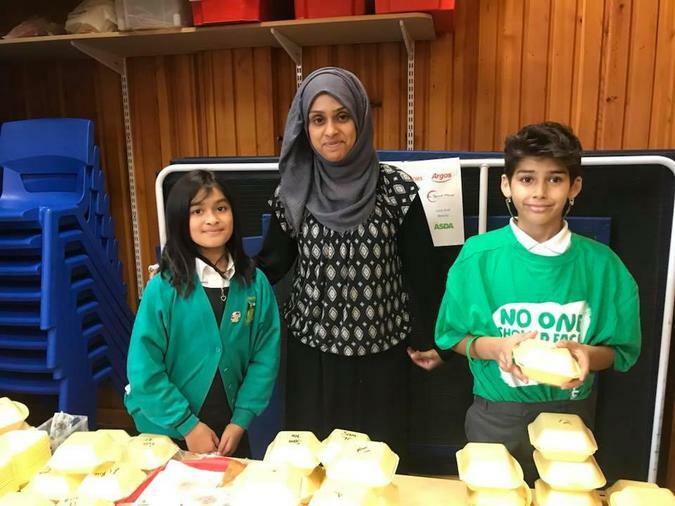 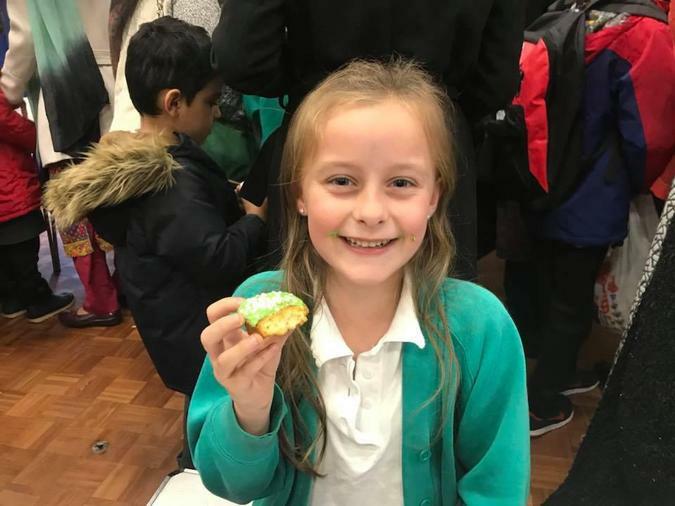 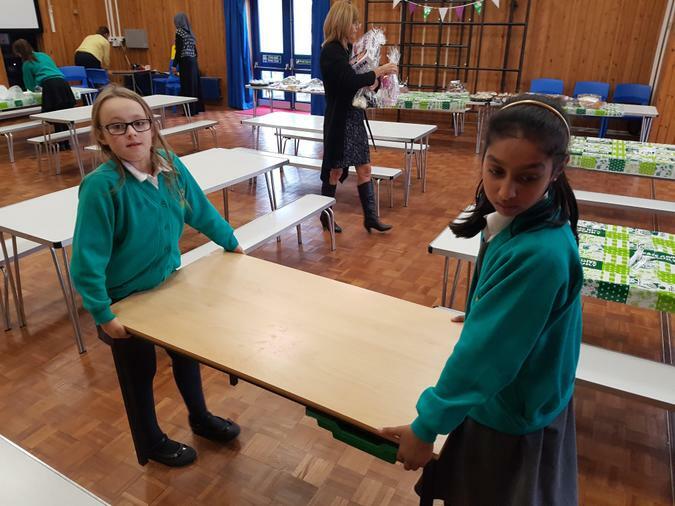 Families came together to enjoy cake and coffee, while raising vital funds for Macmillan Cancer Support and Cancer Research UK. 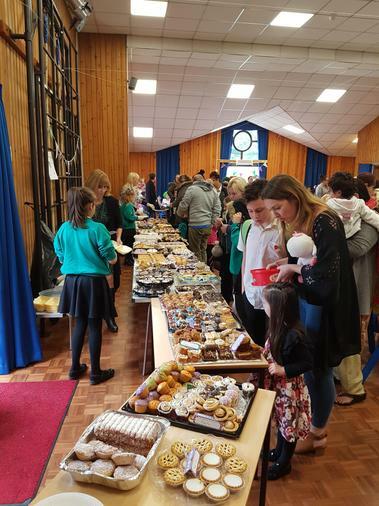 As always, this event is only ever successful due to the generosity of the community. 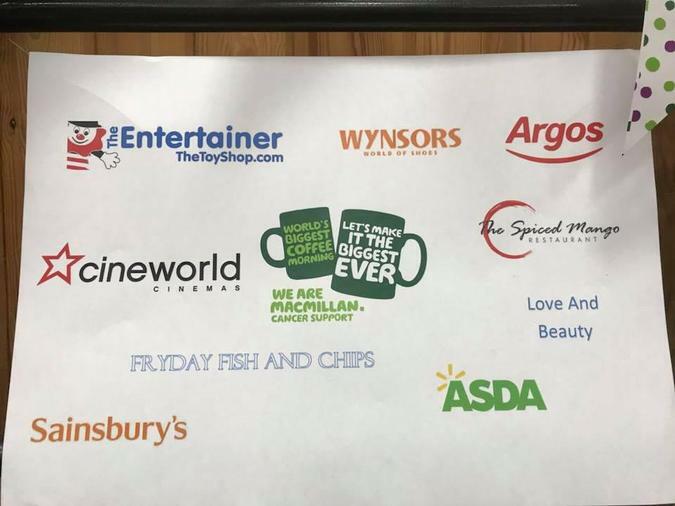 From the businesses that donate items for the raffle, the parents and children who cook/bake for the stalls to the support of our families and local community by attending the event. 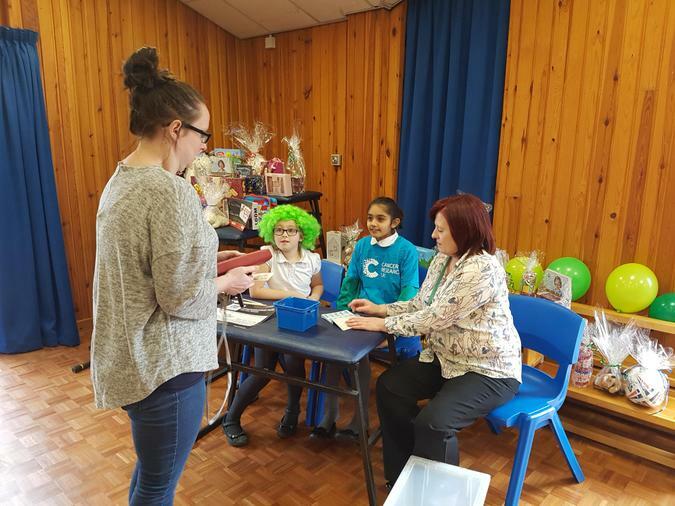 This year, so far, we have raised over £1240! 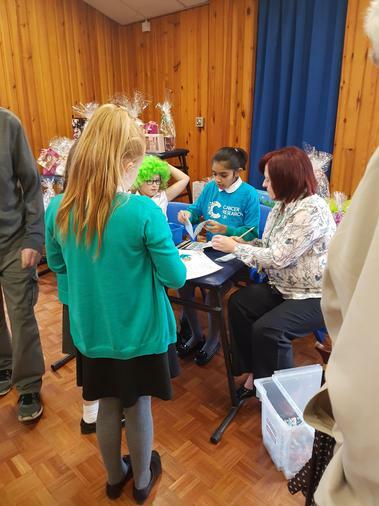 This means we have beaten last year’s total! 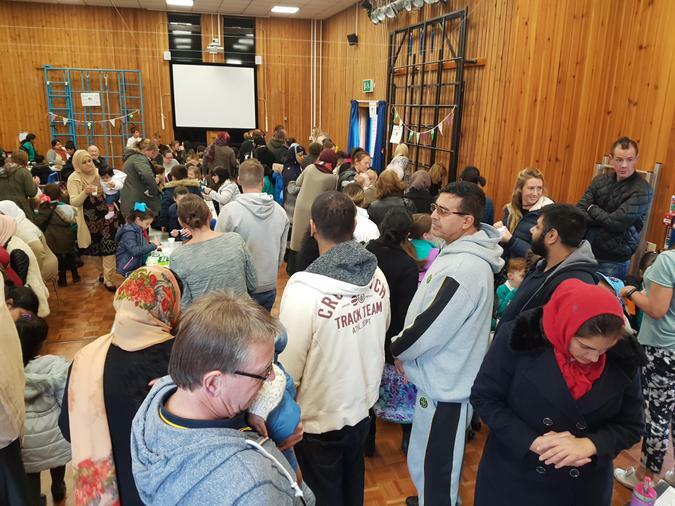 Therefore a huge thank you to everyone who played their part in supporting this event. 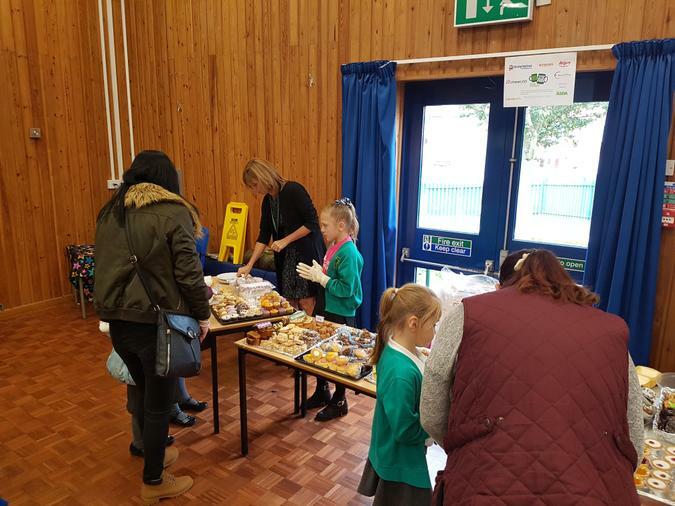 There’s still money to come in, from the nursery coffee and cake morning and the Y6 sponsored mountain climb. 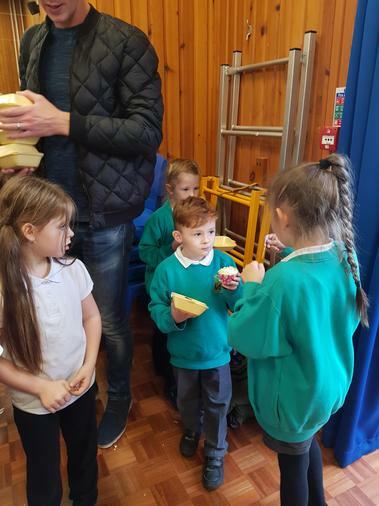 We will let you know the grand total, once everything has been collected.